If you have ever baked chocolate brownies, you know that their delicious fudgy texture is mostly because of an embarrassing amount of sugar. Believe me, I love chocolate brownies (I could do with one right now), but I cringe whenever I make them because of the sugar. So, if you want a chocolate brownie treat, what can you do to reduce the sugar and keep the texture. 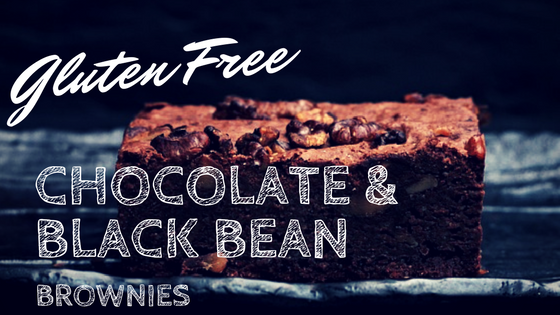 This gluten free chocolate brownie recipe extraordinaire uses black beans (Yay for hidden veg!) for the texture allowing you to use less sugar. Did I mention, it’s also Gluten Free! One of the hardest allergies to cater for is a gluten allergy. 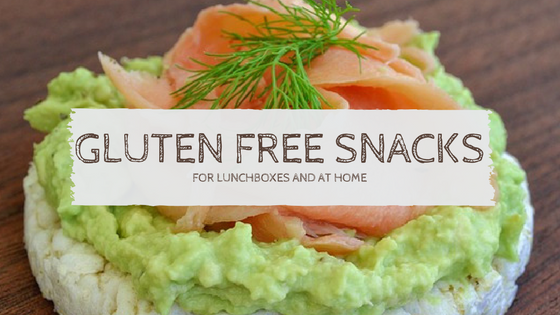 What gluten free snacks can you add to those lunchboxes? I’m sure you and our children can take only so much in the way of rice cakes and crackers. Also, rice cakes tend to go stale very quickly in a lunchbox – especially if you put anything on them. But never fear, I have some ideas for you! 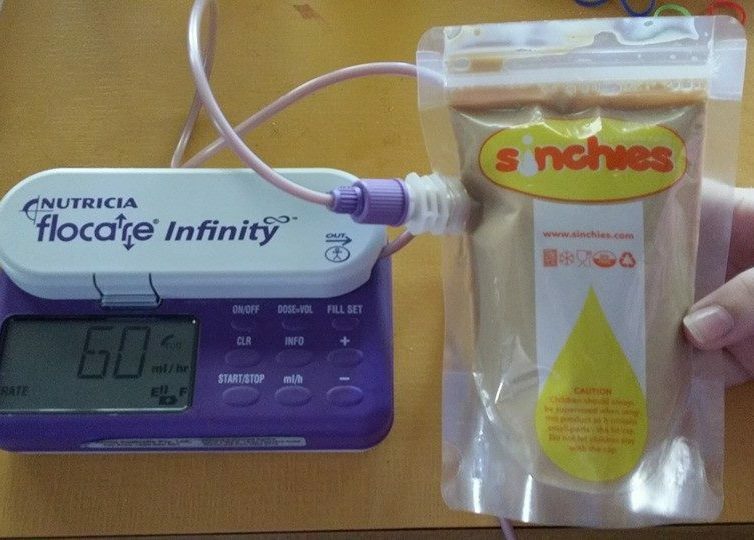 When Samantha, the brains behind Sinchies, designed Sinchies reusable pouches, her ultimate mission was to help families. Several years later her dreams are coming alive in ways she never expected, as per the following experience involving a special needs child that uses an Infinity Feeding Pump.